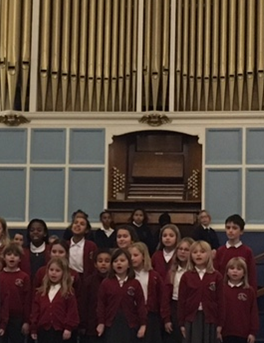 2016's ‘Big Christmas Sing’ involved hundreds of primary school children performing over three nights on the 29th and 30th of November and 1st December at Oxford Town Hall. Organised by the Oxfordshire County Music Service and Christian Aid, the concerts featured a host of festive songs performed by young singers from various schools, culminating in a rousing massed choir finale. There were also carols for family and friends in the audience to sing along. Mrs Bruce, who led the Garsington Primary representative choir (including pupils from Year 2 - Year 6) was very proud and praised their rendition of solo song 'No Room at the Inn'. 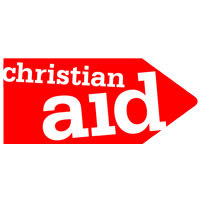 Money from ticket sales went towards Christian Aid’s work overseas and the UK government has pledged to match every pound donated.